Our Spring Brochure is Here! 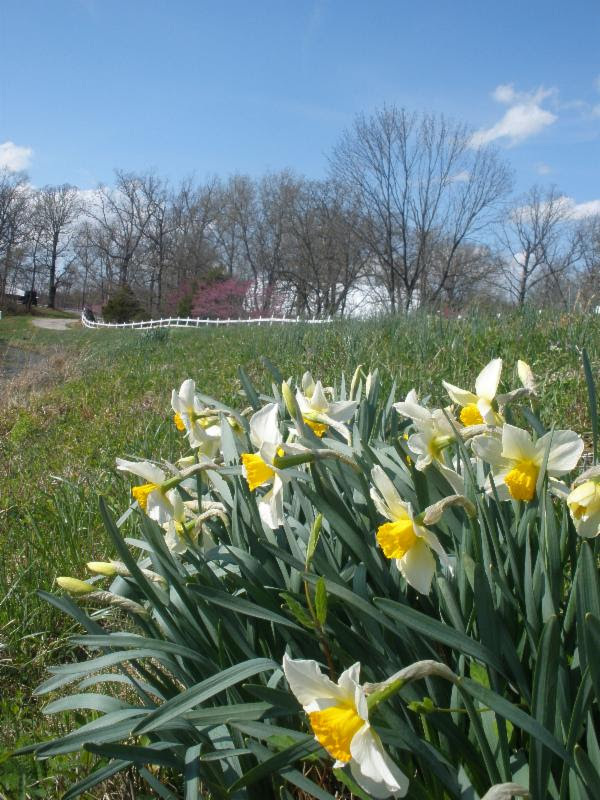 Spring is a great time of year at DuBois Center! Signs of new life are everywhere and there is so much to do. Our reservation book is filling with youth groups, school camps, retreats for women, confirmation students, church work days and scout groups. There is still time to plan an event for your church or group, or to get involved in one of the many events sponsored by DuBois Center. Our Spring Brochure has information about our Father-Son Retreat, Wrangle & Ride, Service Saturdays and more. Click here to view a copy and here for a Reservation Form. You may also register for many of our events online. For more information, contact DuBois Center at 618-787-2202 or email.